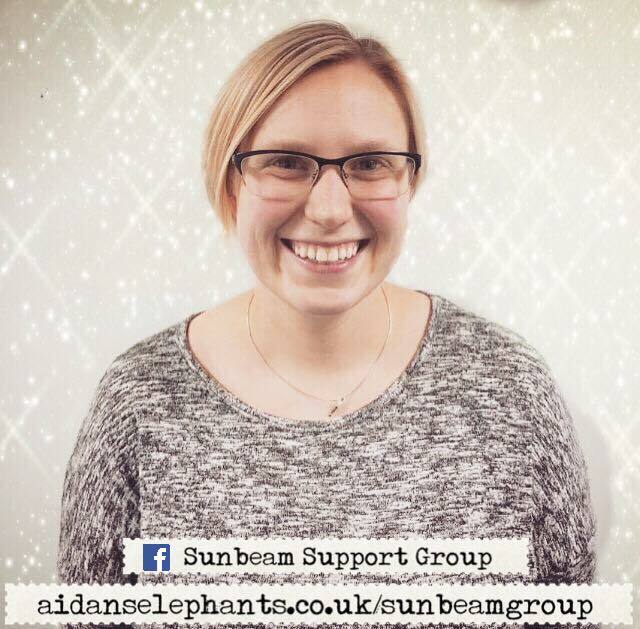 The Sunbeam Support Group provides a welcoming space for anyone who has experienced the loss of a baby or young child. Parents can meet other families who are grieving for their children, talk openly about their loss, discuss coping mechanisms and eventually – learn to live again. 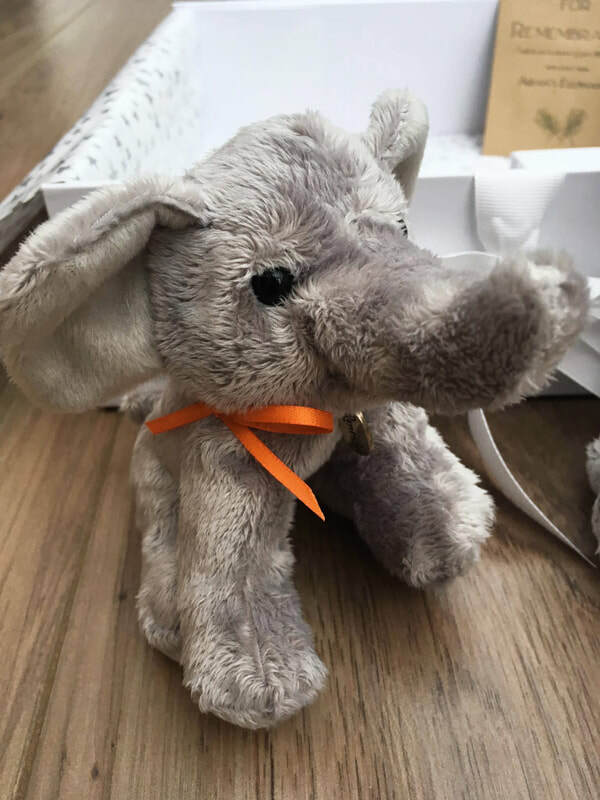 The group offers not only a wealth of experience and advice for bereaved parents, but a substantial amount of grief-related resources too, including a lending library which allows parents to borrow books related to the topic of baby loss. For too long, there has been a gap in the long-term support available for bereaved families who live in the Keighley/Airedale area. The Sunbeam Group offers those families support and friendship, whenever they feel they might need it - whether that is weeks after losing their child, or years later. We are very proud to support and work alongside this much-needed service. * When: The last Thursday of every month, meetings run from 18.30pm – 20.30pm. * Who: Each group meeting is hosted by one member of staff from Strong Close Children’s Center and at least one Midwife (usually two) who is part of Airedale General Hospital's Bereavement Team. Parents who have lost a baby or young child are welcome, as are Grandparents and other adult relatives. We politely request that you please do not bring children to this group. (Please note that none of the group leaders are trained counsellors, but are there to help support and facilitate the running of the group). 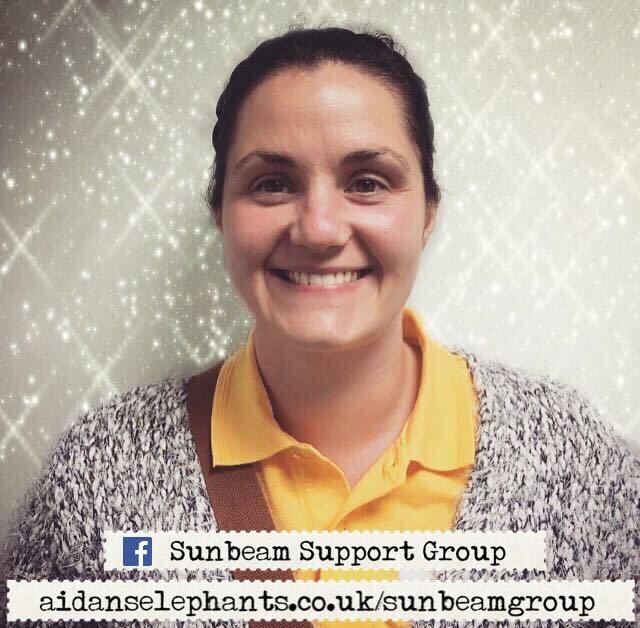 * Please visit The Sunbeam Support Group Facebook Page for further information and to meet other parents/families who attend the group. 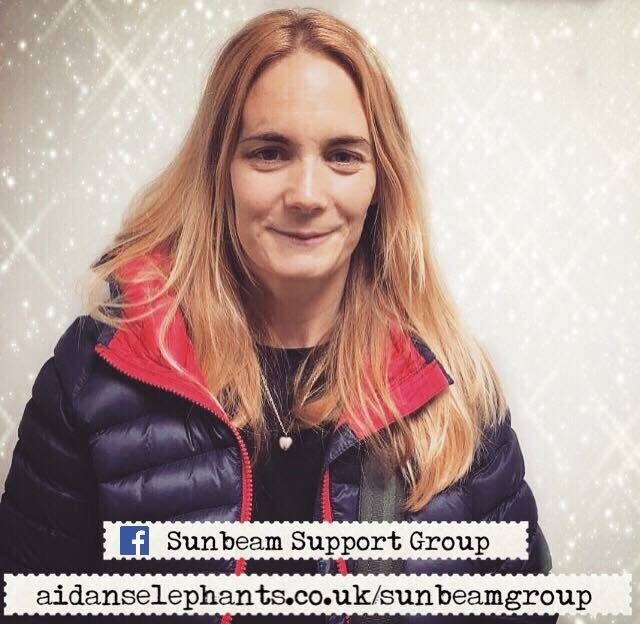 While everyone who attends the Sunbeam Support Group is very friendly and will always make you welcome - we understand that it can be very difficult to take the first step to attending a support group, especially when you may not know anyone there. 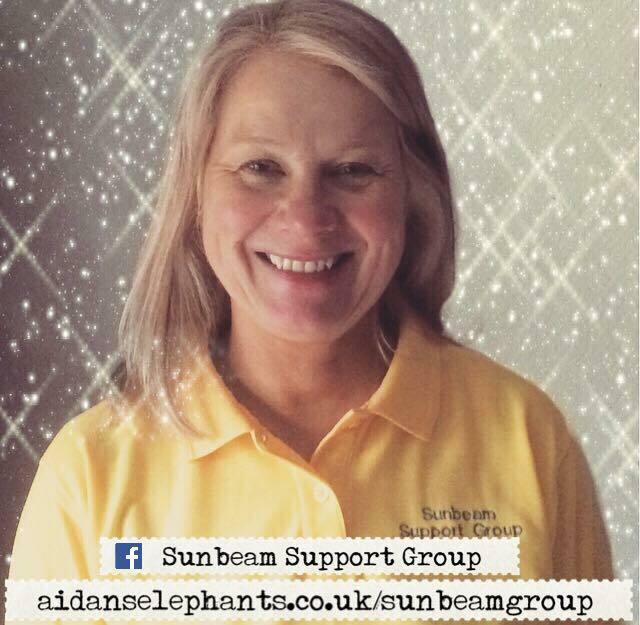 Below you will find brief details and photographs of the key leaders of the Sunbeam Support Group. We hope that being able to identify familiar faces will help you to feel more comfortable when you first join the group. If you are feeling nervous, we recommend joining the Sunbeam Support Group Facebook page before attending, so you can introduce yourself and get to know a few people before you go. 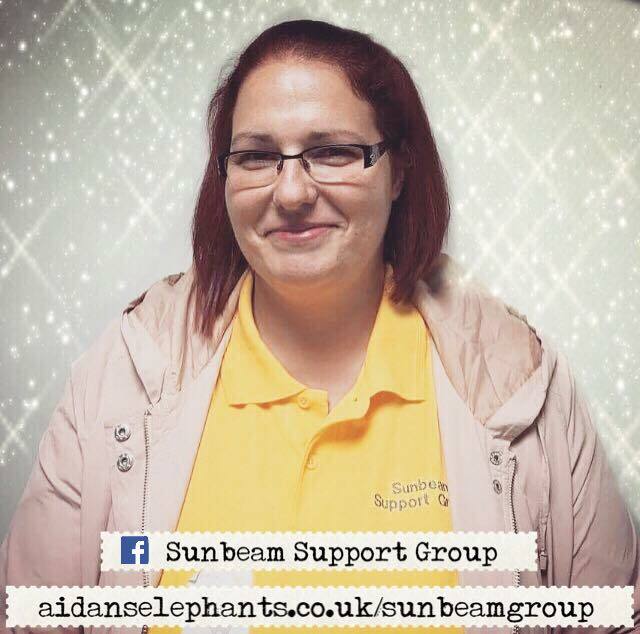 If you would like one of the group leaders to meet you beforehand, please message The Sunbeam Support Group via their Facebook page. If you do not use Facebook, please email Aidan's Elephants and we will put you in touch with one of the group leaders via email. Airedale Midwife, Member of AGH's Bereavement Team. Mum to Louis, born sleeping and rainbow baby, Reuben. Photos from the Sunbeam Support Group Launch Event, Sept. 2016. Please note that some photos may not appear properly on mobile devices.